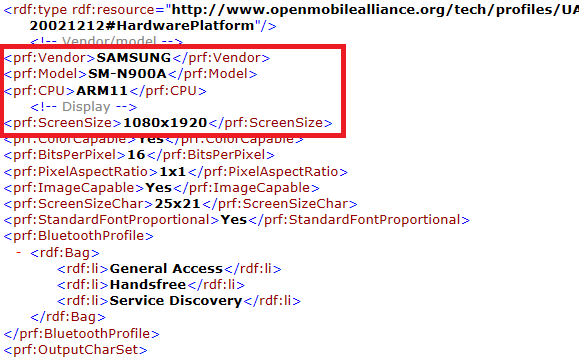 According to Samsung’s own UAProf (User Agent Profile), the Galaxy Note 3 does in fact exist internally. Of course we haven’t had any type of confirmation from Samsung itself, but the list of rumors and expected announcement dates have been fueling the Note 3’s fire for quite some time. Was there ever a chance the device wouldn’t come to fruition? No, not really. Not only is the name “confirmed,” but the device’s display resolution is also mentioned, weighing in at a lovely 1080 x 1920. Yep, full HD on this one. In addition, there is mention of an ARM11 CPU and the model name SM-N9ooA. Since history tends to repeat itself, most people have the announcement of the Galaxy Note 3 pegged for sometime during this year’s IFA, just a few short months away in September. Is this the device you have been waiting for this year?